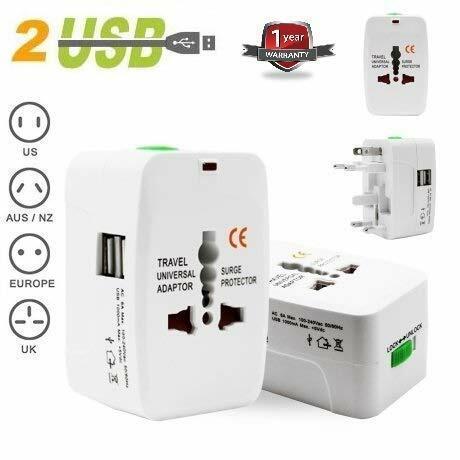 Easy 4 fold design so it takes up less space in your luggage. Fit in the backpack and carry bag. 2. The interior comes 1. 2 mm fitted with thick, durable padding to give cushioning. 3. 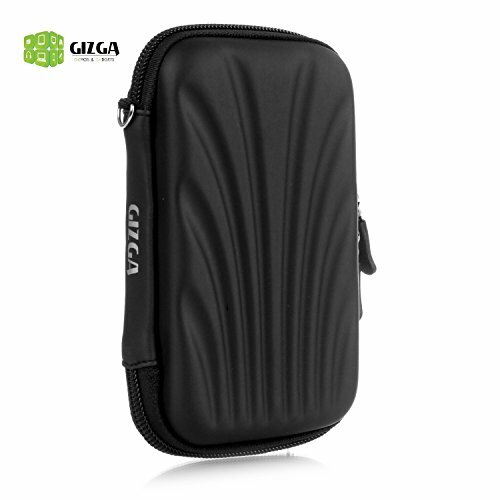 Mesh pocket with nylon zipper closured secure storage for important items. 4. 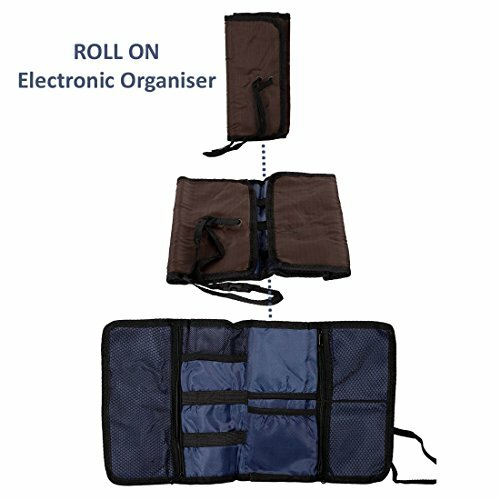 Woven elastic system for gadget organization. 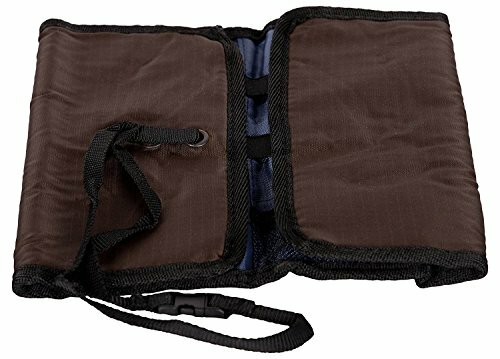 – 8 storage pockets, Provide organized storage for Cables, Memory Cards, Flash Disks, Earphones, Portable Hard Drives, Power Banks or Adapters and more. – 4 elastic retention system for cables. 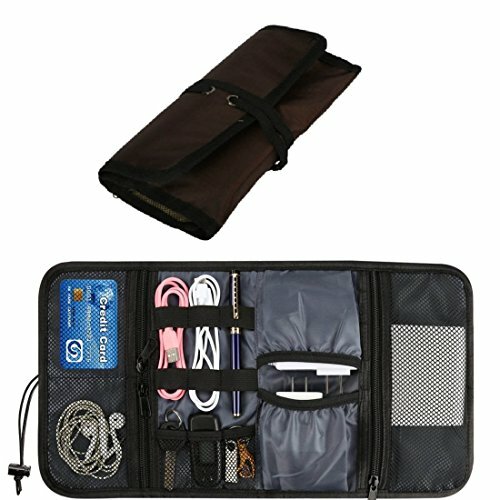 This Portable Universal Electronics Accessories Travel Organizer/Hard Drive Bag/Cable Organiser/Baby healthcare Kit is Made of heavy-duty, durable and waterproof nylon. 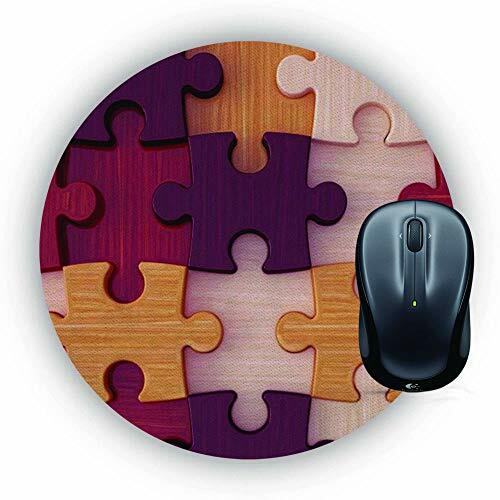 Most versatile organization system developed to hold items firmly in place, Endless configurations. 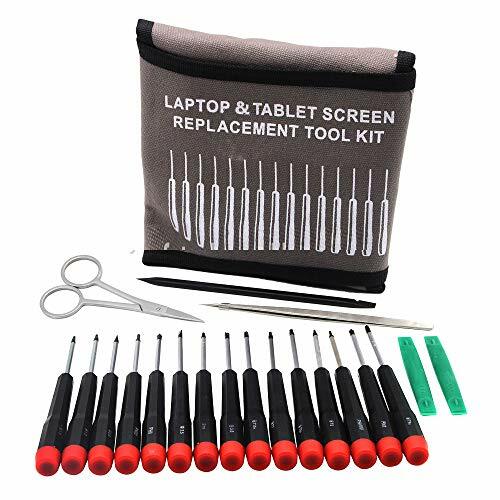 Perfect companion for your laptop bag or travel case.